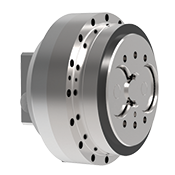 GAM’s GCL Series Robotic Cycloidal Gearboxes provide low backlash and high rigidity for horizontal and vertical robotic and motion control applications. The EPR and PER Series Right Angle Bevel Planetary Gearboxes provide all the advantages of our popular EPL and PE inline gearboxes in a right angle configuration. Offering the best quality available for the price point, the EPR and PE are ideal for most servo, stepper and other motion control applications. With the same selection of outputs as the EPL and PE, there is an EPR or PER to fit your application. 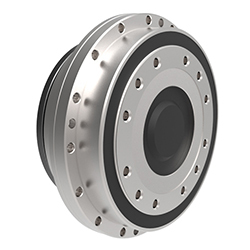 The SPH Flange (SPH-F) is the first high performance inline flange gearbox from GAM. Based around high precision helical gear technology, the SPH flange is produced to the elevated standard of quality and reliability customers have come to expect from GAM's SPH product line. 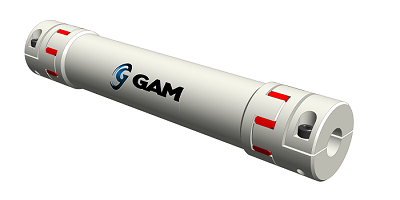 The EDC is the latest addition to GAM's family of zero backlash drive shaft coupling solutions. Offered in four sizes with torque ratings up to 110Nm, the EDC is available in standard lengths up to 3 meters. The latest addition to GAM's linear mount product line is the new PMK - Parallel Mount Kit series. The PMK can help save space and reduce the overall length of an actuator by bringing the motor parallel to the ball screw. 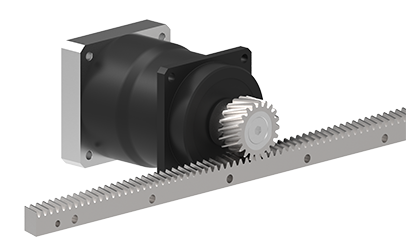 Unlike similar products available on the market, the PMK was designed for flexibility enabling you to connect virtually any motor to any linear ball screw actuator. The SPH is GAM’s latest solution for today’s demanding motion control challenges. Designed for dynamic and cyclic applications and can also be optimized for high speed and continuous duty applications. 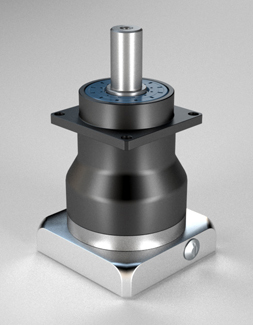 Helical gearing brings a new level of power and precision to GAM's product range.